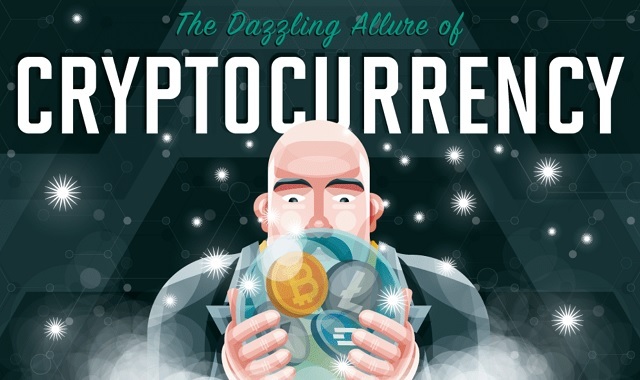 Cryptocurrency Myths #infographic ~ Visualistan '+g+"
Cryptocurrency has become a household word. Even your grandma is asking you whether she should invest when she comes over for Sunday dinner. 50 Cent, yes the rapper, recently discovered he was a Bitcoin multi millionaire quite by accident. There’s nonstop news about the crypto bubble, ICOs, and more, but there are also some fundamental misunderstandings about cryptocurrency that you need to figure out before you even consider investing. First off, most governments consider it either property or currency, so you actually do have to pay taxes on it if someone pays you for a job in it. If you have cryptocurrency that makes capital gains, just like 50 Cent, you have to pay taxes on those capital gains as well. Cryptocurrency is also regulated by multiple agencies in the United States, namely the SEC, as well as some governments in other countries, while other countries like Egypt have banned it outright. Learn more about common cryptocurrency myths from this infographic!